ADOPTED into a new loving home. 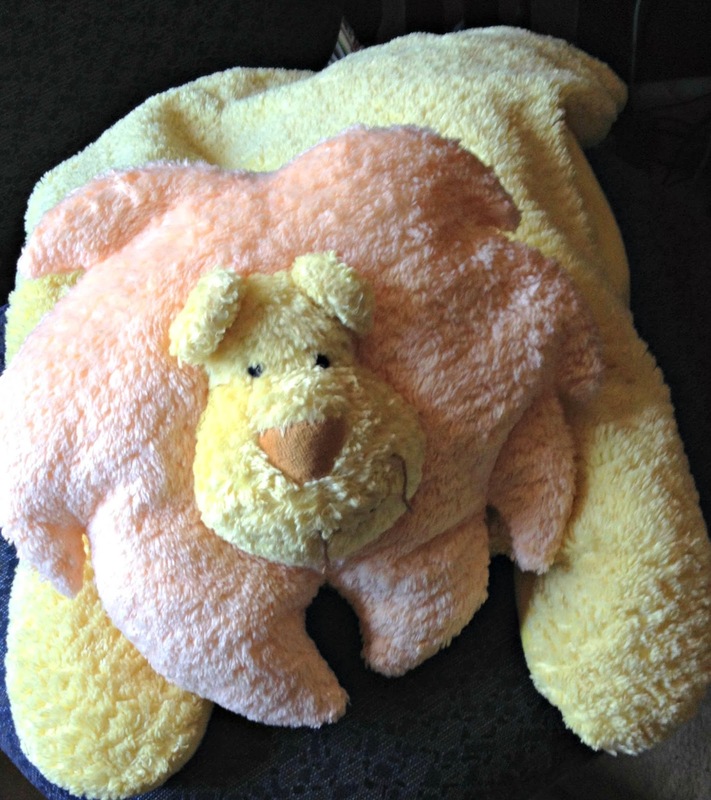 I'M LOOKING FOR A HOME TOO! 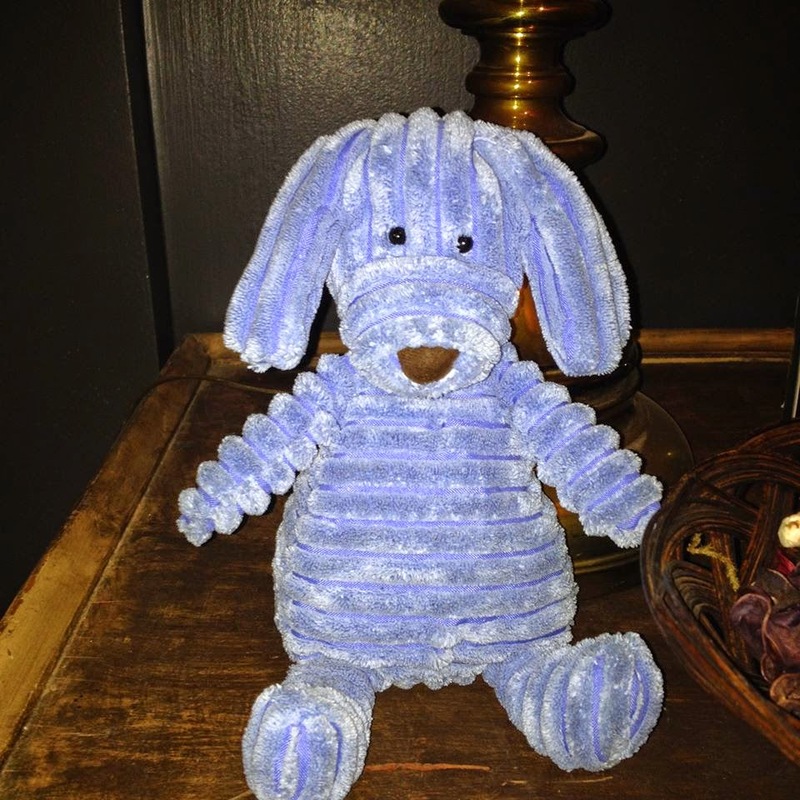 JELLYCAT BLUE CORDY ROY PUPPY HAS NEW HOME! 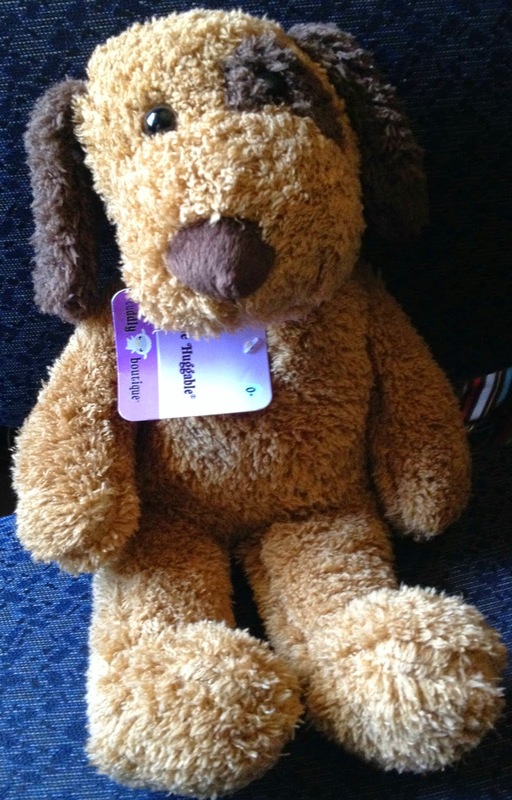 This little fellow as been adopted and is on his way to a new home.